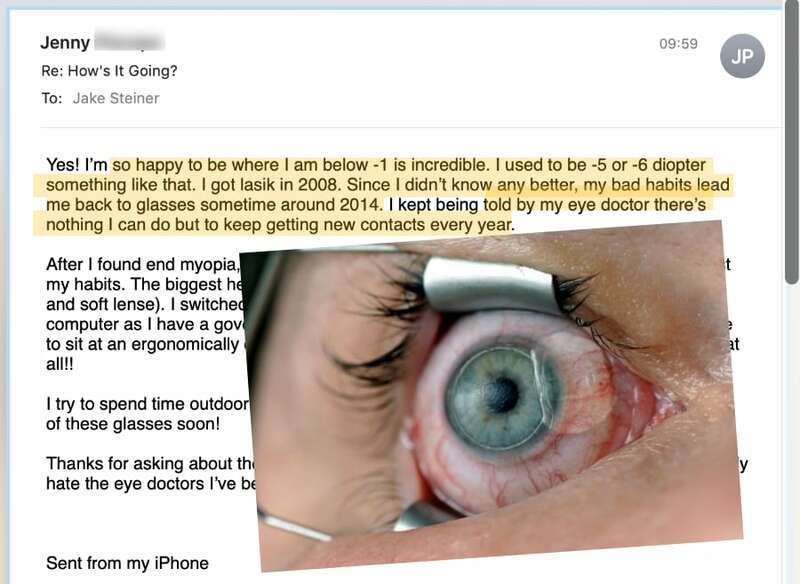 Here’s a wee little LASIK story and also great natural 20/20 gains report for ya’lls. 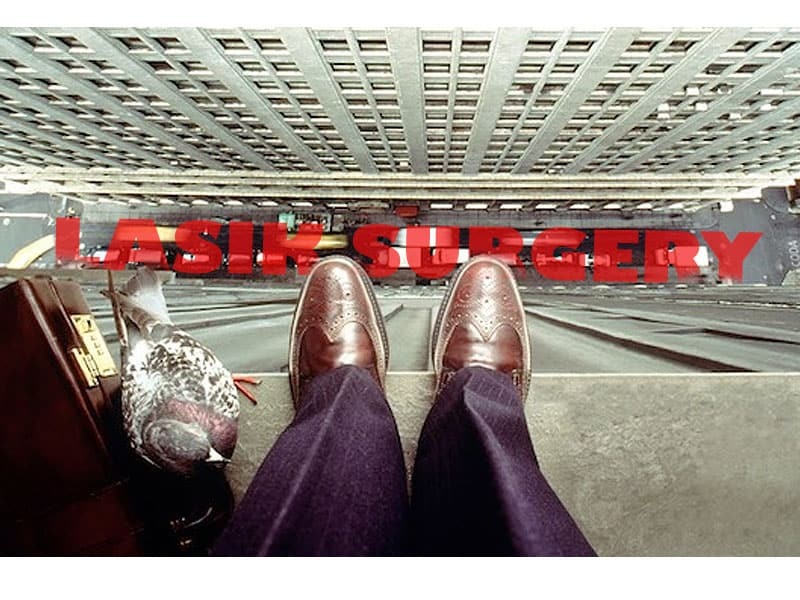 LASIK, Need Glasses Again – Can I Still Fix My Eyesight? You had the LASIKs and a couple years have passed, and you’re noticing that things aren’t as clear as they used to bee. Oops. Today let’s look at a plastic surgeon who boldly goes on record with some very questionable statements about how your eye works. You saw the title and clicked. You’re expecting a rant from uncle Jakey. 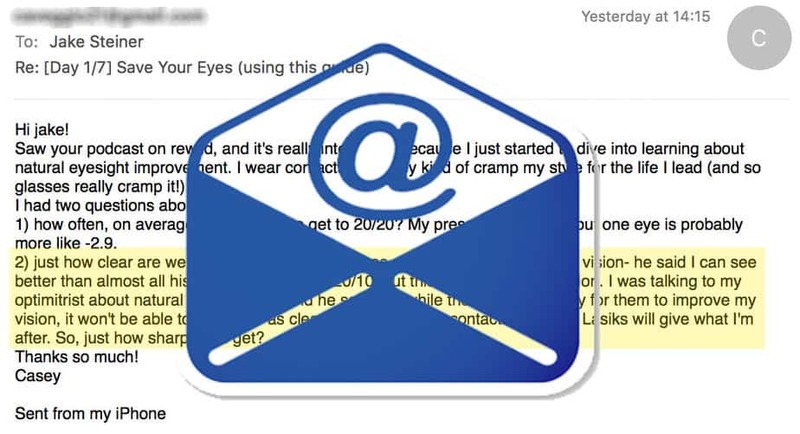 I wake up to more than the usual pile of LASIK related e-mails. 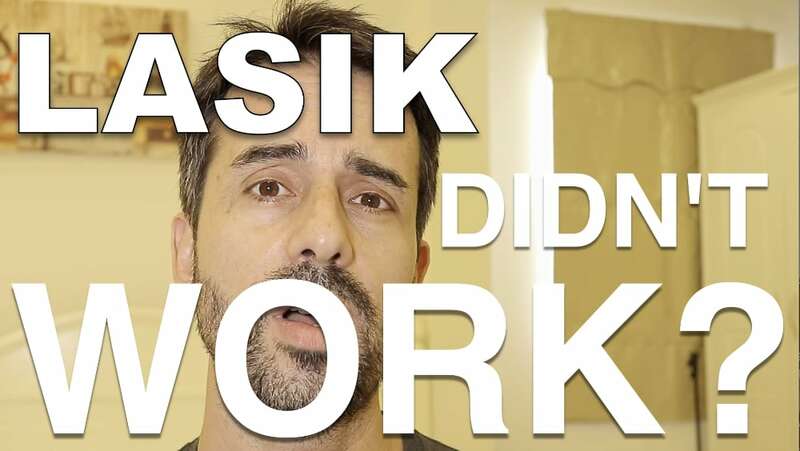 Got LASIK – Now Need Glasses Again?! 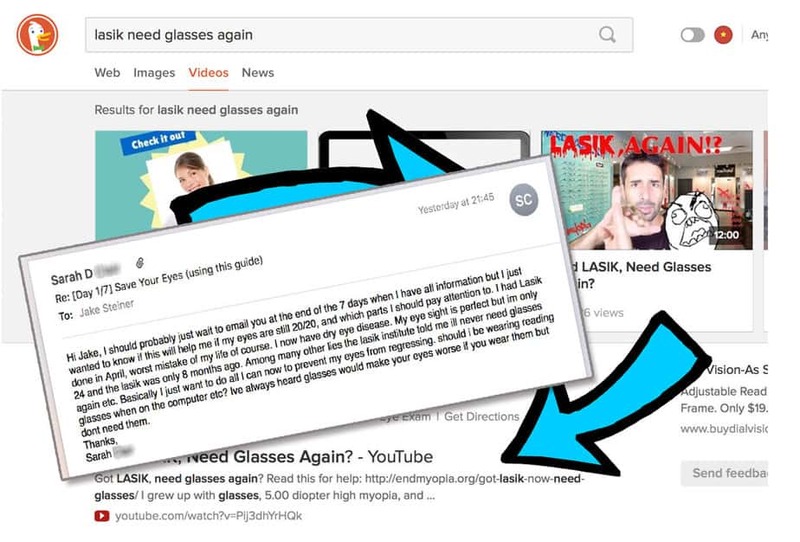 They won’t tell you about this, the LASIK sellers: You will probably need glasses again! 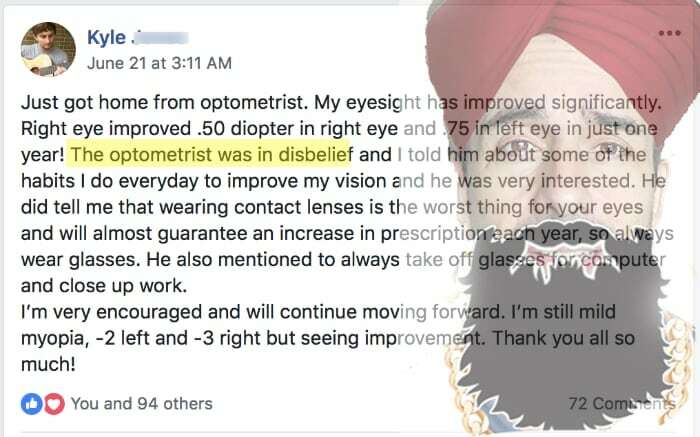 Every LASIK related story I get involves a bit of real heartbreak. So, kitteh. Thinking about LASIK? I know you’re not. You read this blog after all, so you know better. But let’s just take a moment to put the bits into perspective. We look at myopia as a refractive state. Not an error, and certainly not an illness or medical condition. We explore scientific ideas here, not medical ones. 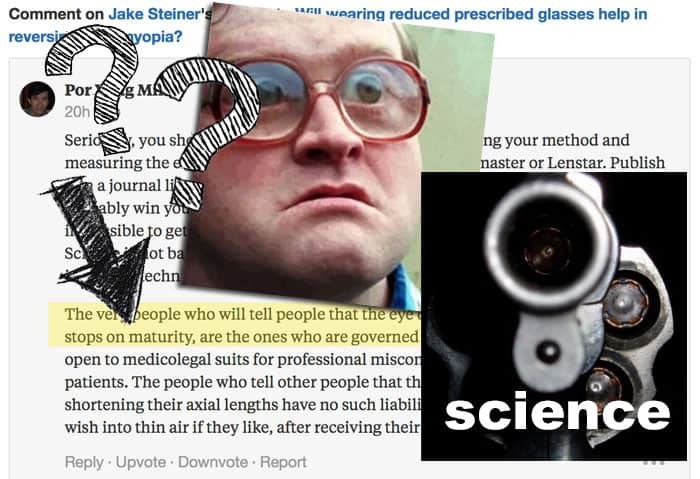 Any advice and suggestions provided by Jake or @endmyopia is 100% unlicensed, unsanctioned, un-endorsed by the optometry establishment - and remember, we are talking science, not medicine here. Further you might consider that everything we discuss is highly experimental, and you should absolutely always seek a sanctioned opinion if you are experiencing health issues or medical concerns. Lens use specific comments are for discussion only, and should not be considered medical advice, nor any of other suggestions provided anywhere as part of enmdyopia. 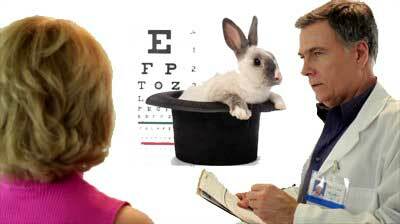 Depending on your local laws you may need to consult a local optometrist for prescriptions and medical advice. When driving, or any activity requiring full 20/20 vision, you should always wear your glasses that provide the full correction necessary for the task. If you have symptoms that might require medical attention, please visit an ophthalmologist or hospital!